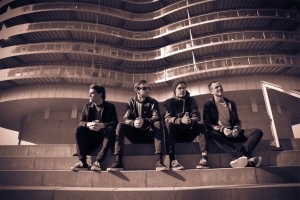 Brawlers will release their debut album ‘The Romantic Errors Of Our Youth’ on the 6th April via Alcopop! Records! 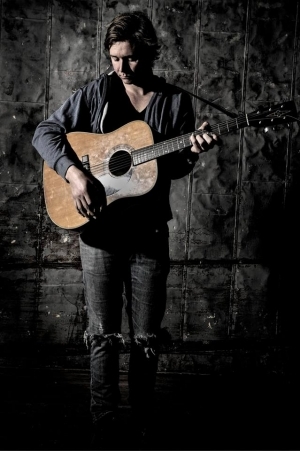 Austin, TX singer songwriter, Marcus Brown will be releasing his debut album ‘All The Ghosts Are Gone’ soon. 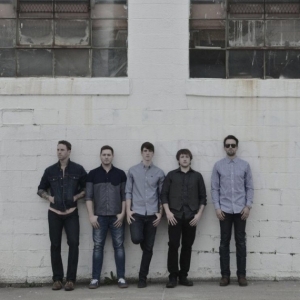 The Atlanta, GA rock band, The Armory released their debut album ‘Rediscover’ is October of last year. 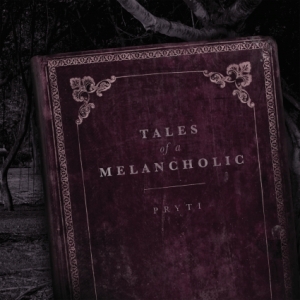 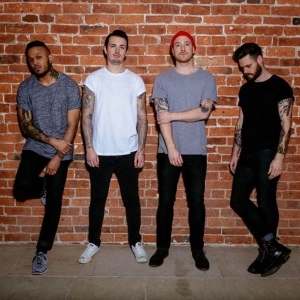 So we caught up with the band to discuss the debut album and just want does 2015 have in – store for the band. 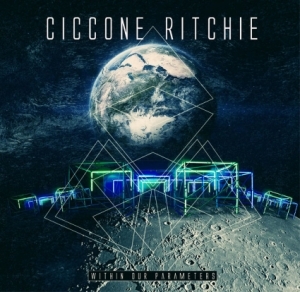 Copenhagen – based band, Ciccone Ritchie have released their debut album ‘Within Our Parameters’ that will be released on the 9th February! 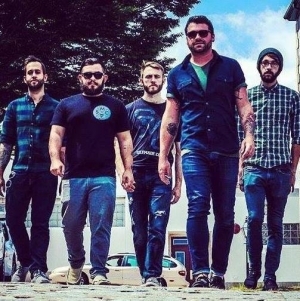 Five piece progressive indie rockers from Southern Massachusetts, USA, War Games have a tone of exciting news coming your way, so hold on to your hats! 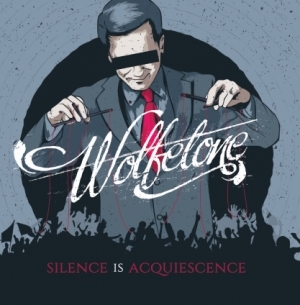 Wolftone will be releasing their debut album ‘Silence Is Acquiescene’ this year! 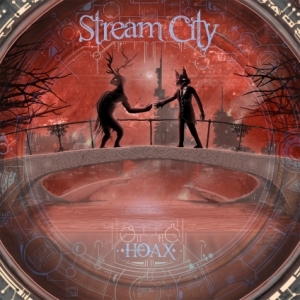 Stream City is back with their new album ‘Hoax’ that will be released on the 2nd February!